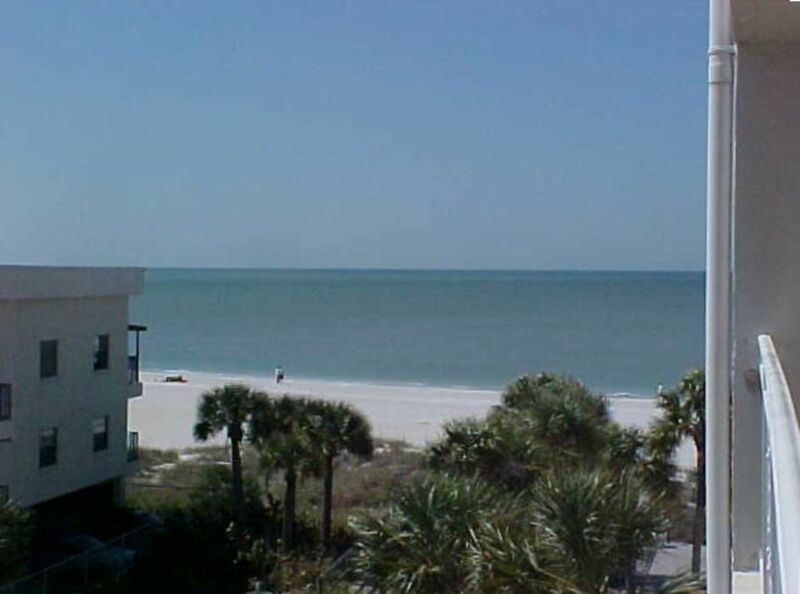 Madeira Gulf-View Condo right across from John's Pass Village April 20 Special!! This fully furnished condo is located directly on the Beach and Gulf of Mexico across from John's Pass Fishing Village with many restaurants, shopping, and cruise ships. Deep sea fishing is available. A king-sized bed is found in the master bedroom and twin beds in second bedroom. There is also a sleeper sofa in living room. This vacation condo is a short driving distance to Busch Gardens, Walt Disney World, Sea World, and Universal Studios. There is also public transportation to St Petersburg, Clearwater, and large shopping malls. * Condo regulations prohibit overnight parking of commercial trucks, motorcycles, motor bikes, mopeds, campers, boats, and trailers. * Rentals are usually from Saturday to Saturday during season. I'm originally from New Orleans but moved to Florida because of my love for the beaches. Growing up, I would travel to Pensacola frequently for the weekend. When moving away from home for college, the most appealing place was, of course, Florida. I moved to Tampa and have lived here since 1980. I am so blessed to have vacation rental properties to share with you. Madeira Beach has always been a very popular place. It's nice to be directly across from John's Pass Village. This location is wonderful being across from John's Pass Village. There are a multitude of shops, restaurants, cruises right across the street! When I go to the beach, I like to park my car and not drive until I'm on my way home. This location is perfect. Once you've gone to the grocery, you can spend the rest of your visit enjoying the beautiful scenery of the Gulf Beaches. During the middle of the day when the beach may be too warm, then you can stroll across the street for a iced coffee, ice cream, or enjoy a cold beer. And if you feel like dining out, there's numerous choices. Our complex is directly on the Gulf of Mexico. This unit is on the south side of the building. You can see the Gulf of Mexico from our balcony. All towels and beach towels. We supply all cleaning supplies, dish, laundry and bath soaps, paper towels, tissues and a variety of spices. Three televisions; living area, master bedroom, and second bedroom. Cable is included for all televisions. Beach chairs and toys available.